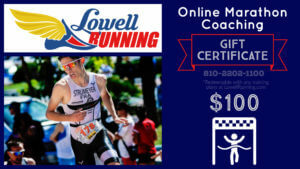 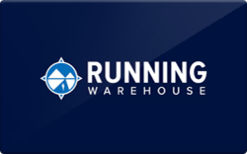 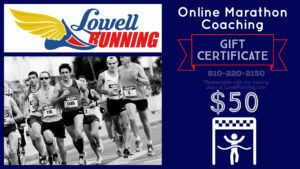 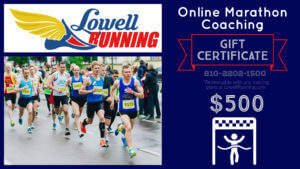 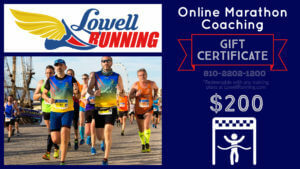 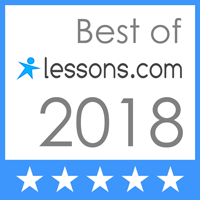 Gift Certificates – Lowell Running Co.
After you place your order, we will email you a coupon code. 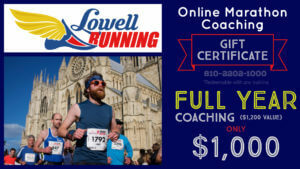 You (or the gift recipient) will be able to pick a coach and choose your start date. 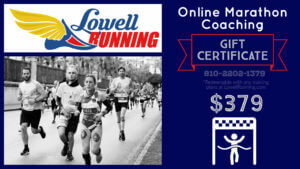 Any unused portion of the gift card will be returned to the recipient either as a payment or coaching credit.